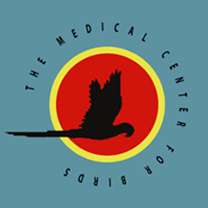 The Medical Center for Birds is an avian-exclusive practice located in the east bay area of Northern California, providing the environment, equipment and recognized expertise to comfortably deliver excellent healthcare for avian species. Located in Oakley CA, we've been helping birds and their owners for over 30 years from the Bay Area of Northern California, California and the Western United States and beyond. 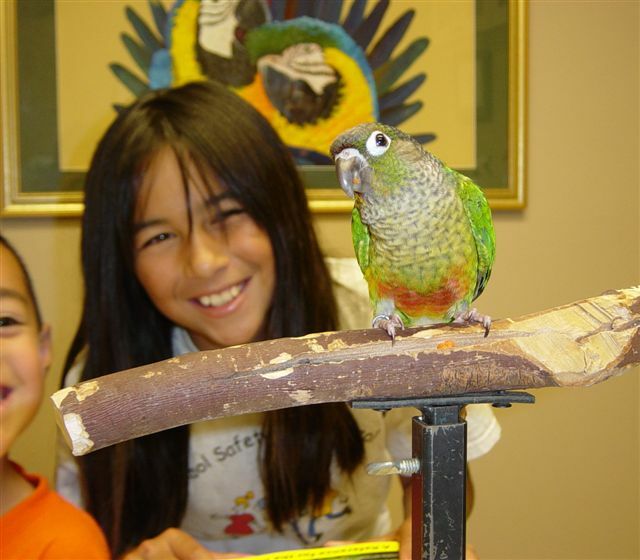 Through our website you can learn all about our avian veterinarians, our veterinary staff, our passion to help and to teach, and our services. This practice is unique, in that there are five full-time and soon to be six, three of whom carry advanced training and certification in avian practice; all of whom are passionate about the consistent delivery of the highest standards of healthcare possible. All of the board certified veterinarians on our staff are primary and secondary authors of a number of peer-reviewed publications on topics within the discipline, and have contributed professional lectures and publications regularly as an extension of and part of their regular work. Our founder, Dr. Brian Speer, is a recognized specialist in avian practice (ABVP) and European specialist in Avian Medicine and Surgery (ECZM) and is internationally recognized as an authoritative figure in bird medicine and surgery. Brian is co-author of The Large Macaws (1995) and Birds for Dummies (1999), and is editor of Current Veterinary Therapy in Avian Medicine and Surgery, a 900 page veterinary text published by Elsevier in November 2016. Brian is recipient of the Lafeber Avian Practitioner Award (2003), Speaker of the Year award at the North American Veterinary Conference (2006), and Continuing Educator of the Year at the Western Veterinary Conference (2015). Brian is past president of the Association of Avian Veterinarians (1999-2000). Dr. Geoff Olsen graduated with his DVM degree from Texas A&M University in 2006, and has been with us since. Geoff has many years of experience with companion and wild bird rehabilitation and has been certified through the American Board of Veterinary Practitioners (ABVP) in avian practice, since completing his internship with us in 2007 and residency 2009. Dr. Olsen's published research background has focused on iron storage disease in birds, and he is active on the research and education committees of the AAV and the examination committee of the ABVP. Most recently, Geoff contributed to the recently published veterinary text, Current Veterinary Therapy in Avian Medicine and Surgery published December 2015. 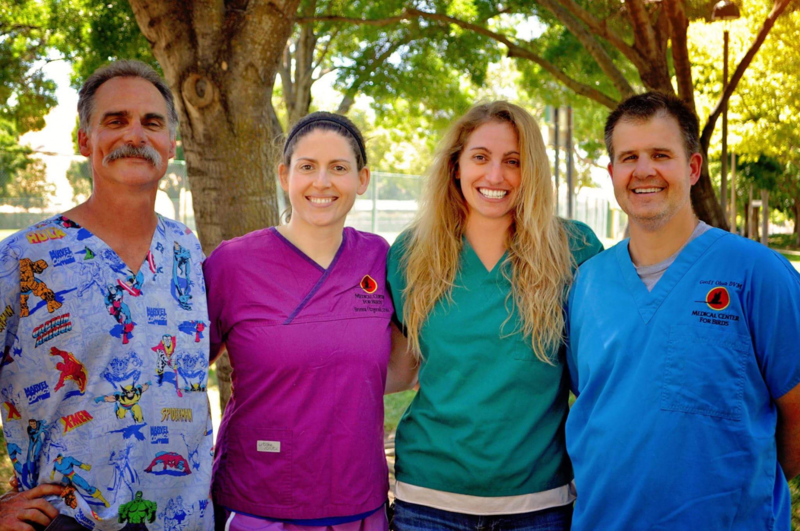 Dr. Brenna Fitzgerald graduated with her DVM degree from Texas A&M University in 2007, and has been with us since 2009. She is also certified through the American Board of Veterinary Practitioners (ABVP) in avian practice, having completed her internship in with us 2009 and residency 2011. Brenna's main focus and passion is avian cardiology. Most recently, Brenna co-authored the cardiology section of Current Veterinary Therapy in Avian Medicine and Surgery published December 2015. Dr. Scott Echols practices with us remotely, often performing surgical procedures on-site in a number of different locations and practices. Dr. Echols is also a recognized specialist in avian practice (ABVP), having completed his internship with us in 1997 and residency 1999. Scott is a recognized international authority in a number of avian medicine and surgery topics, including but not limited to enrichment, captive foraging, soft tissue surgery, and renal disease. Scott is past president of the Association of Avian Veterinarians (2007-2008) and recipient of the Lafeber Avian Practitioner Award (2005) and is contributing principal author of the nutriceutical and renal disease sections of the text edited by Dr. Speer mentioned above. Scott is the primary researcher of the Grey Parrot Anatomy Project based in Salt Lake City, which we have been involved with and continue to be so. A link to this exciting project is provided here. Dr. Bianca Murphy graduated with her DVM degree from the University of Florida in 2014, and is currently in her first year of her formal ABVP (avian practice) residency, after completing her internship with us from 2015-2016. Dr. Gianopoulos earned her veterinary degree from the University of California Davis, School of Veterinary Medicine in 2016. She is a graduate of the University of California Berkeley, where she received her Bachelor of Arts in Psychology in 2010. Dr. Gianopoulos will be commencing her two year residency period approximately April 1st, 2019, with a goal to credential and examine for ABVP board specialty recognition (avian practice) in the fall, 2021. Found an orphaned or injured wild bird? You have many options available to get help for these birds in the greater bay area. At MCFB, we may triage and at times try to stabilize these birds, but we also know that rehabilitation and release if possible will be best accomplished by licensed rehabilitation facilities. Our goal is to help guide these birds as much as possible directly to these rehabilitators if at all possible.